As soon as you think you’re making progress with understanding Instagram’s algorithm, you notice a dip in your Instagram engagement. Don’t worry, we have all of the tips you need to increase your engagement and change your content marketing strategy for good. 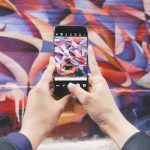 Here’s how you can increase your Instagram engagement. Engagement is not only important on posts but should also be taken seriously for IGTV views, as well as stories. Everywhere you are posting on Instagram should be receiving some sort of engagement. 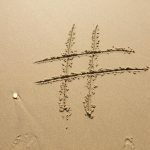 Not only is this good for connecting with your customers, but also for growing your followers. When one of your posts receives more engagement, this will pop up more on Instagram feeds; therefore, more people will see your content. One way to increase engagement on your stories is by using the stickers for voting or asking questions. Use these to find out your follower’s opinions or simply to make your content more interactive. You can use the question sticker for asking questions, or for your followers to ask you a question. The vote sticker is great for learning quick opinions! 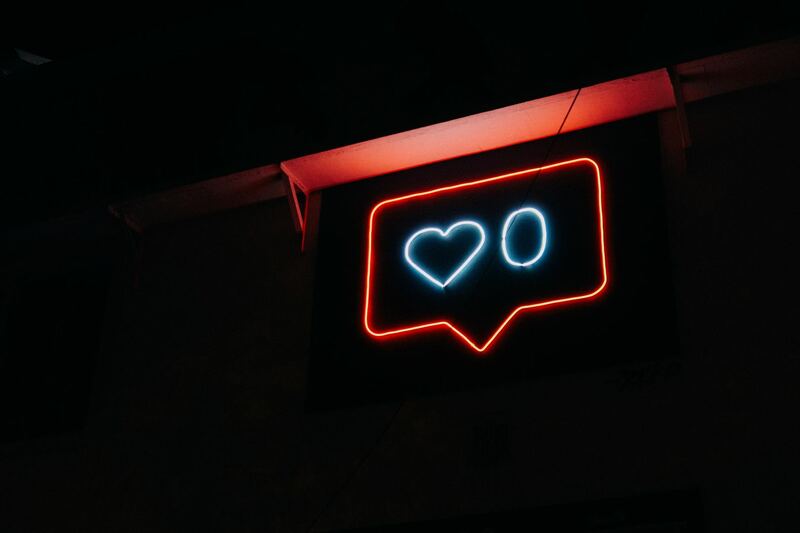 Although in the past we have noted that shorter captions perform better on Instagram, it’s beginning to look like captions with long and engaging stories are also performing well. With that said, recommend that you write a longer caption with excellent content every once in a while to see how it performs. You have 2,200 characters to use in your Instagram caption so you might as well use all of them. If you have a longer story to tell, you can continue it in the comments. These longer captions tend to generate more comments and engagement. Don’t write a long caption to write a long caption, make sure the story is worth it. If you are not optimizing your Instagram stories, you’re missing out on potential engagement. How do you optimize your stories you might be wondering? There are three parts. 1. Use the mention sticker to mention any business/person/place that is relevant to your story. 2. Put your location in. 3. Add hashtags. You can include up to 10 hashtags in each Instagram story. Pro tip: use a sticker or GIF to cover up your hashtags to be discreet. With these extras, more people will see your stories from just location and hashtags alone! Most of your customers want to get to know you on a more personal level, especially if they are big fans of your business or brand. Give them a chance to get to know your personally by posting more personal content. Share your hobbies, what inspires you, and why you love your job. These posts tend to generate more engagement because they are personal. If you have another business you work with or one that does similar work as you, it might be a good idea to collaborate with each other. Whether you want to pay them for an ad on their page or exchange a post for post, this is always a smart way to grow engagement as well as your followers and customers. Start reaching out to businesses! 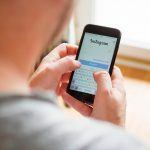 If you are ready to grow your Instagram even more, give San Diego marketing a call or fill out our online form to get started.